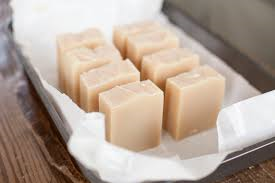 Why not try making some handmade soap? i-Try Studio will show you how to make your own handmade soap, step by step, using the cold processing technique. Leave class with a sample and the courage to tackle this project and clean up your dirty work with soaps of your own design.